Metal detection solutions tailored to your needs. engineered and manufactured in Milwaukee, WI, USA since 1987. 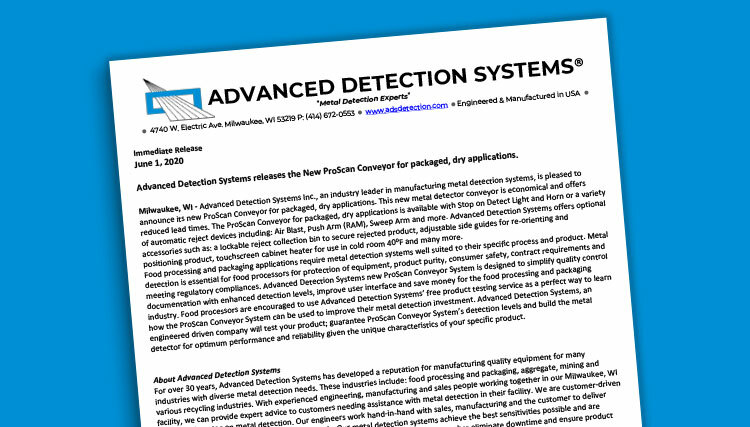 For more than 30 years, Advanced Detection Systems has been a robust and reliable leader in providing metal detection systems. We provide Free product testing, guarnteed Detection levels, product training & testing to fulfill your requirements. Product purity and consumer safety are critical concerns for food manufacturers. 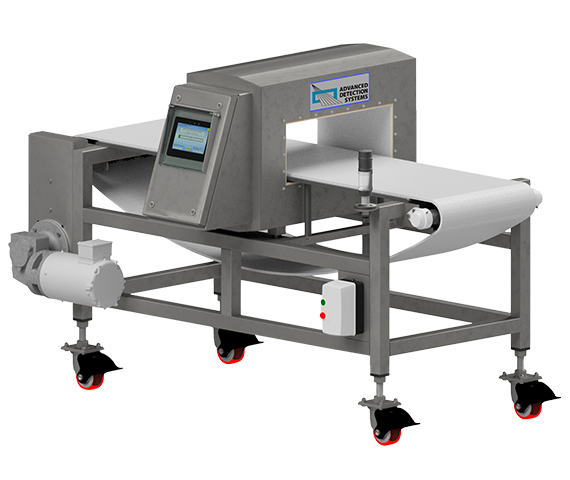 Advanced Detection Systems line of metal detectors, including our flagship IP69K ProScan™ Max-III, are designed to detect contaminants before they can reach downstream processing equipment or worse, your customers. 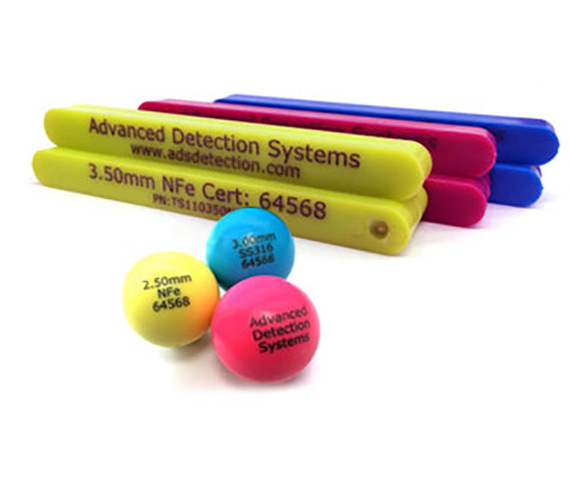 Each of our detection systems is designed based on your unique application specifications to ensure our detectors are reliable and achieving the best sensitivities possible. Product purity is the key to profitability in many industrial markets. Whether you are reprocessing your own materials or recycling post-industrial or post-consumer products, it is important to produce as clean a stream as possible. 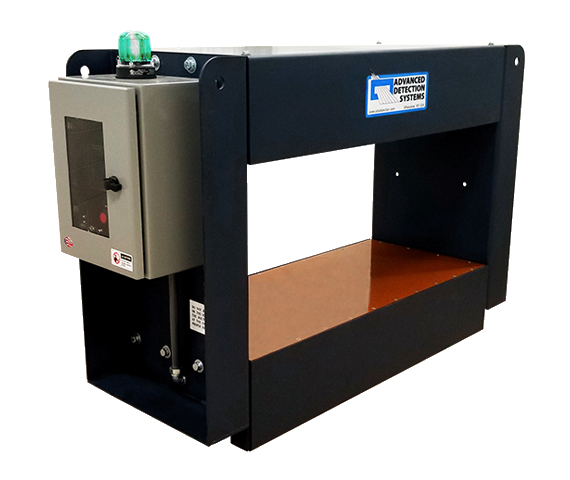 Advanced Detection Systems offers a diverse line of metal detectors to handle any application. 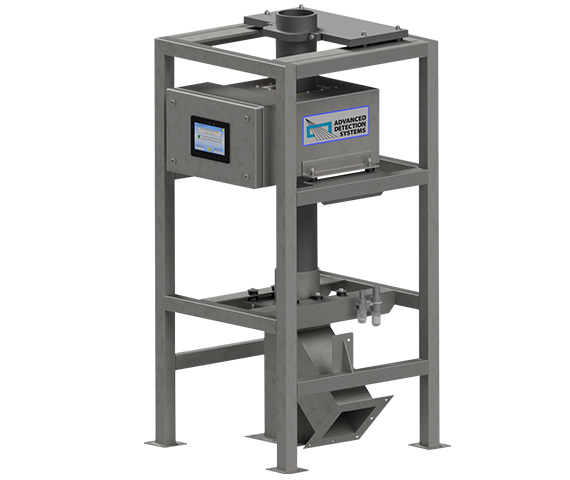 Whether you are looking for small metal contaminants prior to molding or larger metal pieces before further grinding or processing, we have a system to meet your needs and budget. In the mineral processing industries, whether its mining, aggregate, or concrete regrind, the protection of downstream crushers and mills is mission critical. 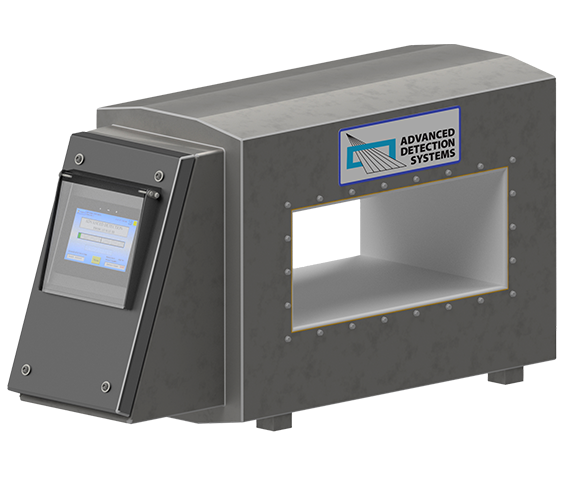 Advanced Detection Systems is at the cutting edge of metal detection technology in heavy industrial and mineral processing applications. 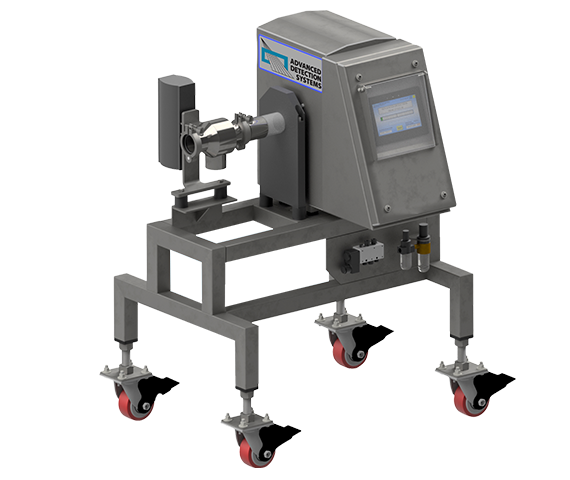 Our Unique, Guaranteed Approach to Metal Detection Designed For Your Specific Application! 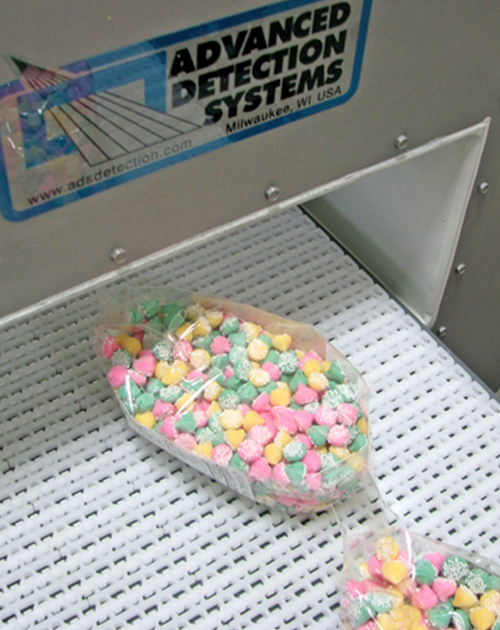 For more than 30 years, Advanced Detection Systems has been a robust and reliable leader in providing metal detection systems in the food processing and packaging industries as well as aggregate, mining, plastics regrind and recycling applications. Improves performance and reliability when vibration is present. 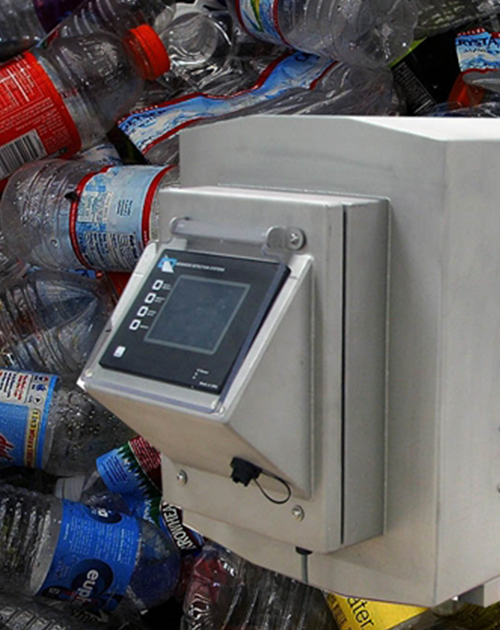 Our ProScan™ metal detectors are designed to withstand the harshest washdown conditions. We will test your product and provide a sensitivity guarantee. Quickly learns product characteristics, in as little as two passes, to eliminate false trips caused by product variability. Custom designed and manufactured to your exact specifications. 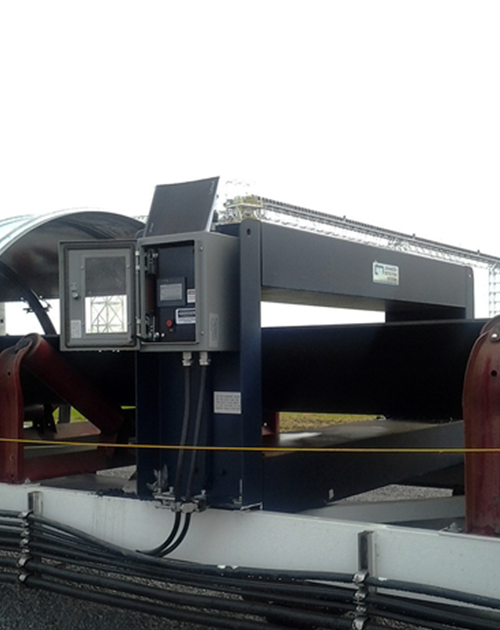 All welded construction provides a durable and stable system for consistent metal detection. 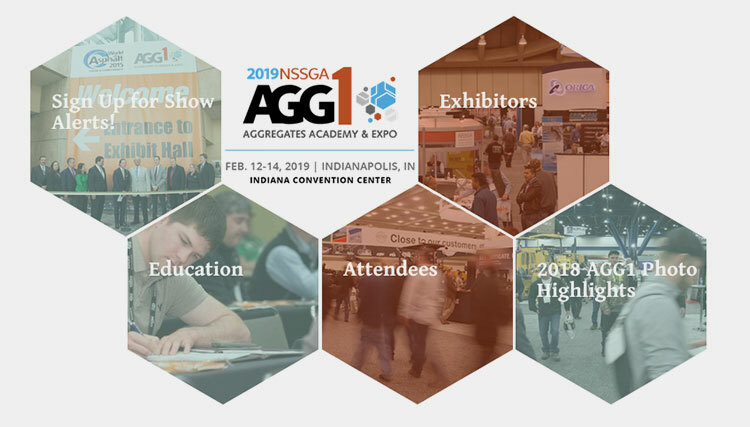 Visit us at the AGG1 show at the Indiana Convention Center in Indianapolis, IN. 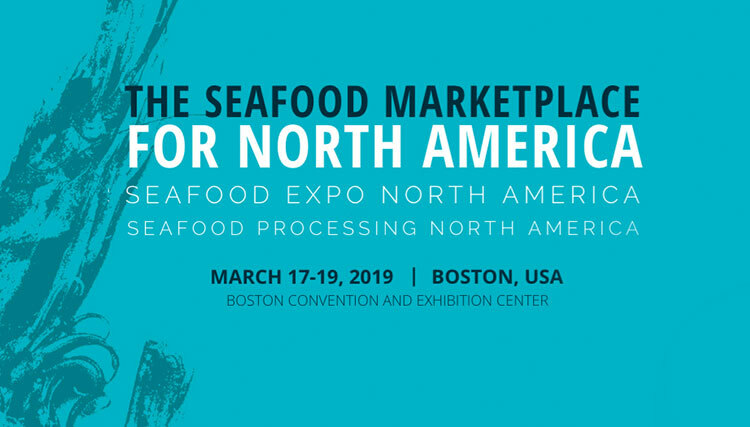 Booth# 38020.